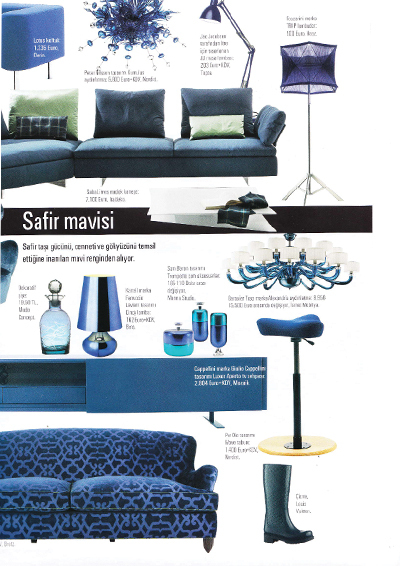 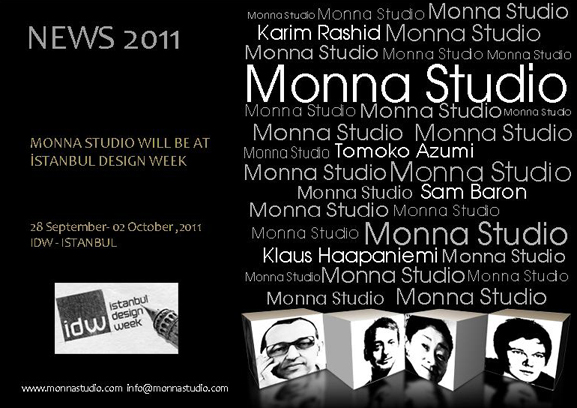 NEW COLLECTION MONNA STUDIO LAUNCHED NEW COLLECTION BY KARIM RASHID, SAM BARON, TOMOKO AZUMI, KLAUS HAAPANIEMI. 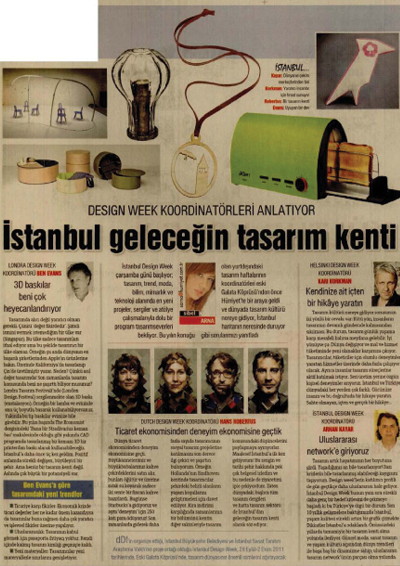 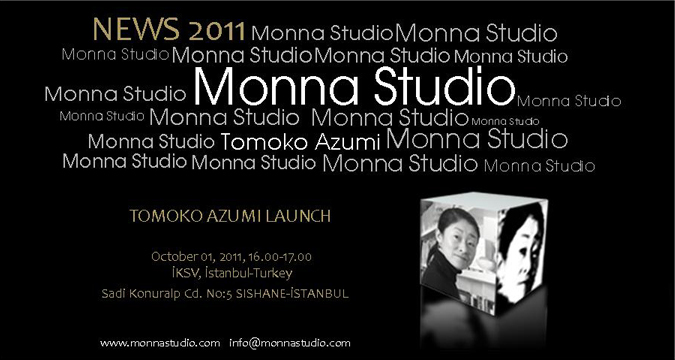 TOMOKO AZUMI IS COMING TO ISTANBUL TO PARTIIPCATE INTO IDW AS A GUEST OF MONNA STUDIO. 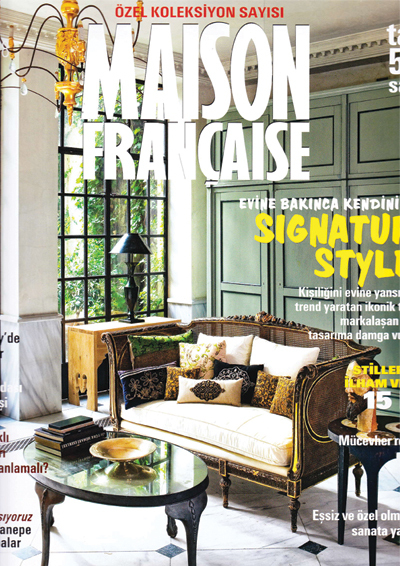 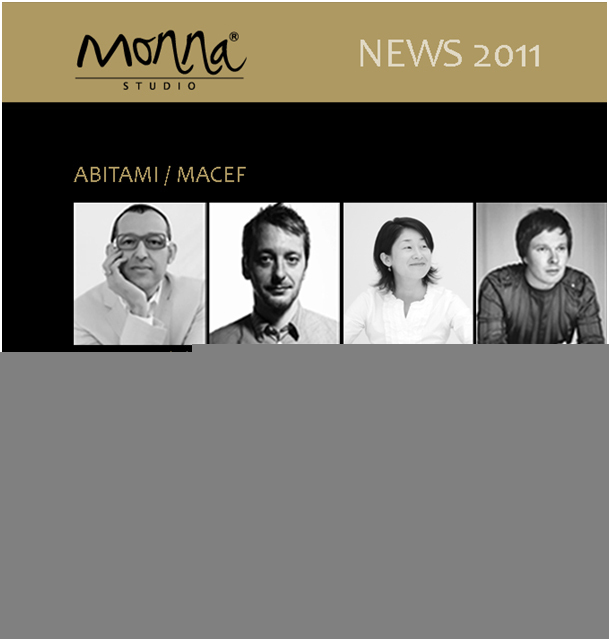 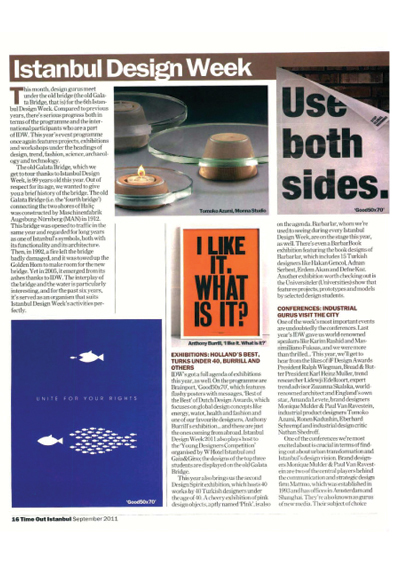 MONNA STUDIO IS EXHIBITING AT ABITAMI / MACEF IN MILAN.